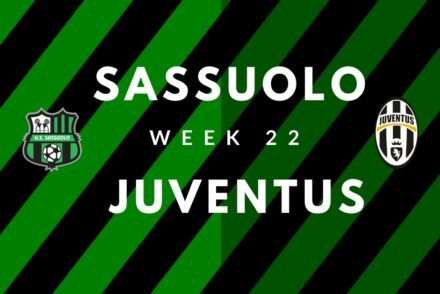 Serie A returns after an international break and Allegri is expected to rotate the team ahead of a visit from an in-form Sassuolo side. 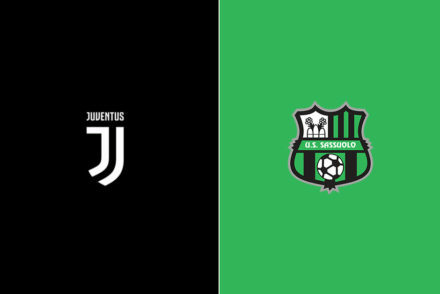 Gigi Buffon is back in the team but Juventus are missing key attacking players for the visit of struggling Sassuolo. 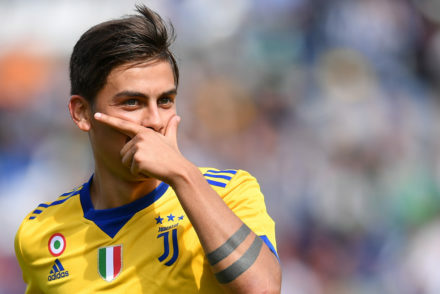 Paulo Dybala made his 100th Juventus appearance and stole the show, scoring a hattrick to stun Sassuolo 3-1. 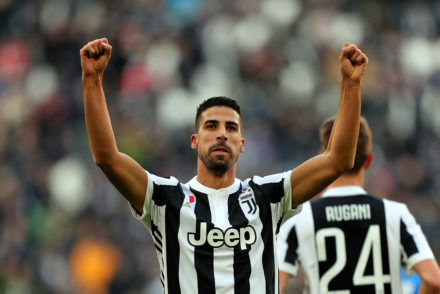 Giorgio Chiellini and Mario Mandzukic returned to the starting XI and both played their parts in Juve’s 3-1 victory over Sassuolo, but one player in particular stole the show. 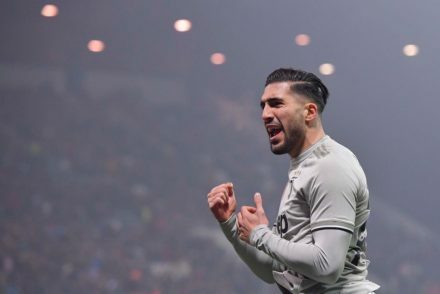 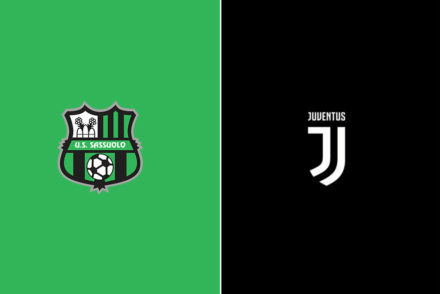 Juventus will have to put their disappointing defeat to Barcelona behind them as they visit a Sassuolo side that will be missing Domenico Berardi for round 4 of Serie A. 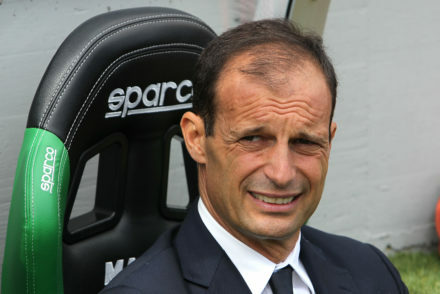 This was the first game I have watched this season in which our intensity levels avoided an obvious slump. 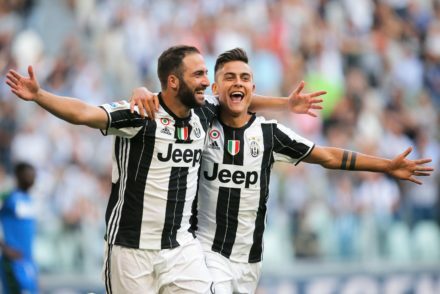 Juventus were in scintillating form, brushing aside Sassuolo with a masterclass from Paulo Dybala and Gonzalo Higuain. 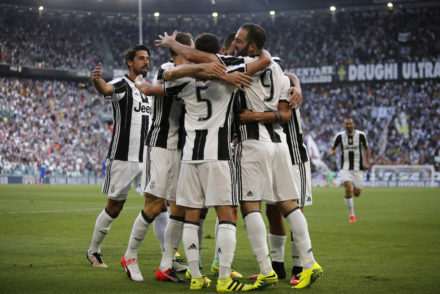 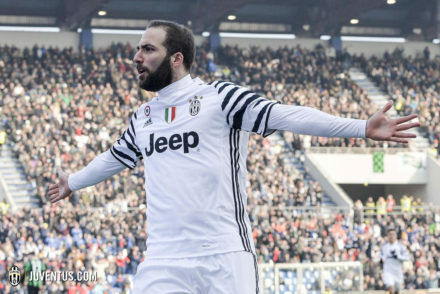 Juventus were in sublime form, sweeping aside Sassuolo 3-1 with goals from Gonzalo Higuain and Miralem Pjanic.